Check out the Sedona Buzz Saw RT, made from high-grade rubber to offer long tread lift as well as a smooth and quiet ride. This heavy duty tire is designed for stability as well as great traction. 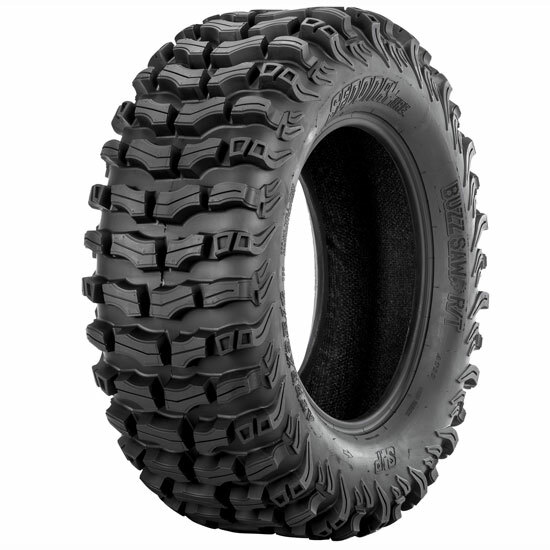 The Buzz Saw RT is a great lightweight radial tire designed for todays larger ATV/UTVs.